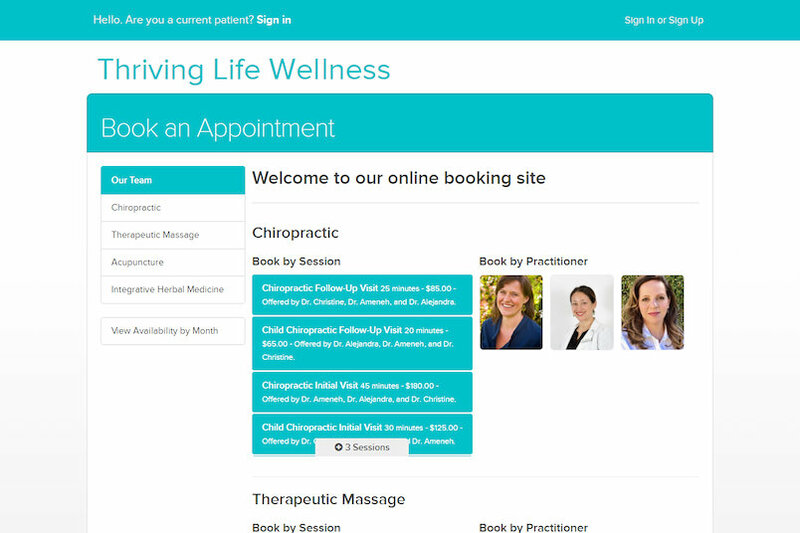 Introducing Thriving Life Chiropractic. Christine Cantwell DC would like to be your new Chiropractor. Our practice in San Francisco is here to serve you. Our goal is to provide you with comprehensive care in an environment that helps you relax and feel calm at all times. With us, you will enjoy out friendly, professional atmosphere. You will always get the one-on-one attention you need, without being rushed. After your first visit, you will chose Thriving Life Chiropractic to be your Chiropractor.